DRS ARMY Hooded is now available on the Rigeshop! 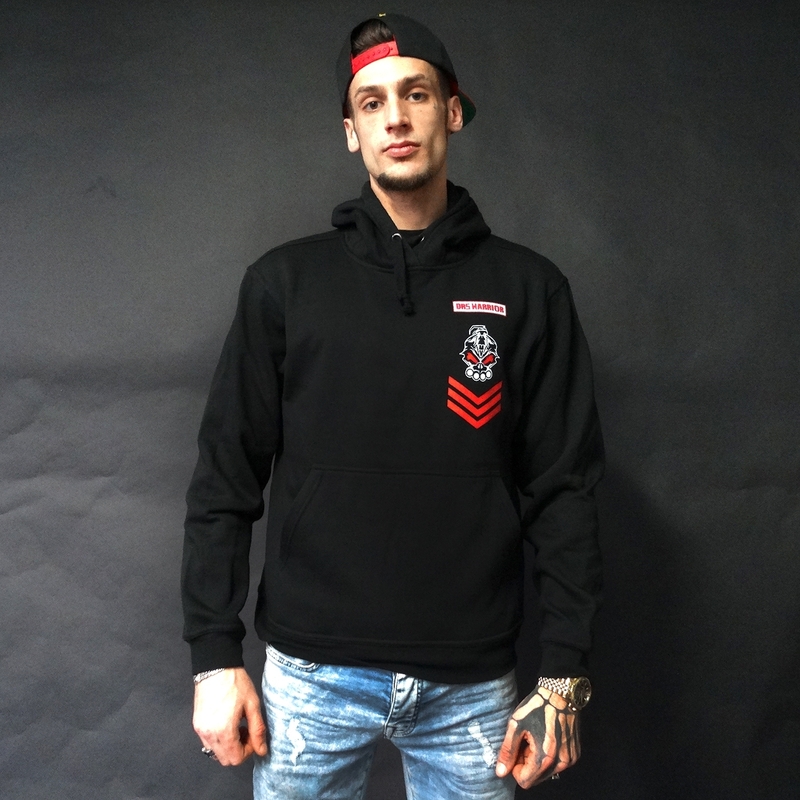 This sick hooded is made for the army of DRS! Check out the logo on the front and on the back! You can wear this hooded to school, work or after a great party!